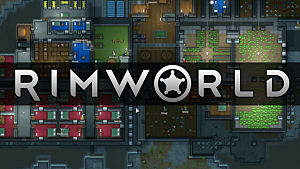 RimWorld is a colony survival game in which you control people colonizing new worlds. 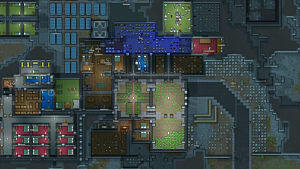 It's almost identical to Prison Architect, except you're building up a civilization and protecting them from the harsh elements of an alien world instead of building up a prison to hold people in. 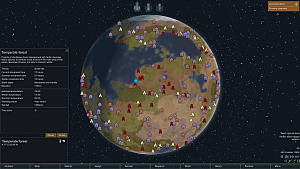 The game is currently in Early Access on Steam, and is still being updated with more content. 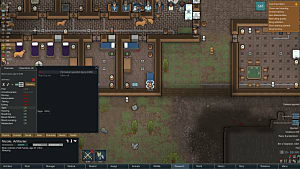 Resources are important in a game like RimWorld, and one of the most important resources you can acquire is components. Components are required to make and repair electrical devices and can be used when making weapons, armor, and ship parts. 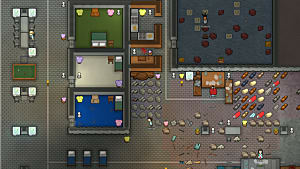 But how can you get them? This guide has the answer! 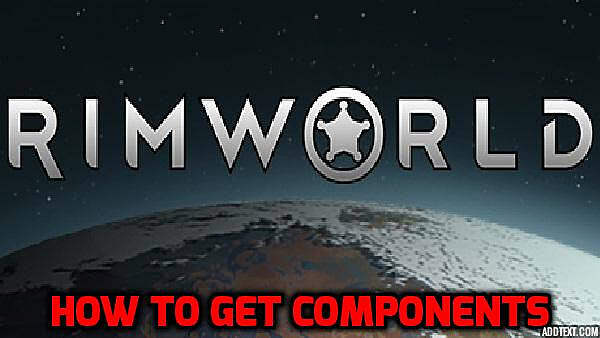 There are five different ways you can obtain components. That's all there is! 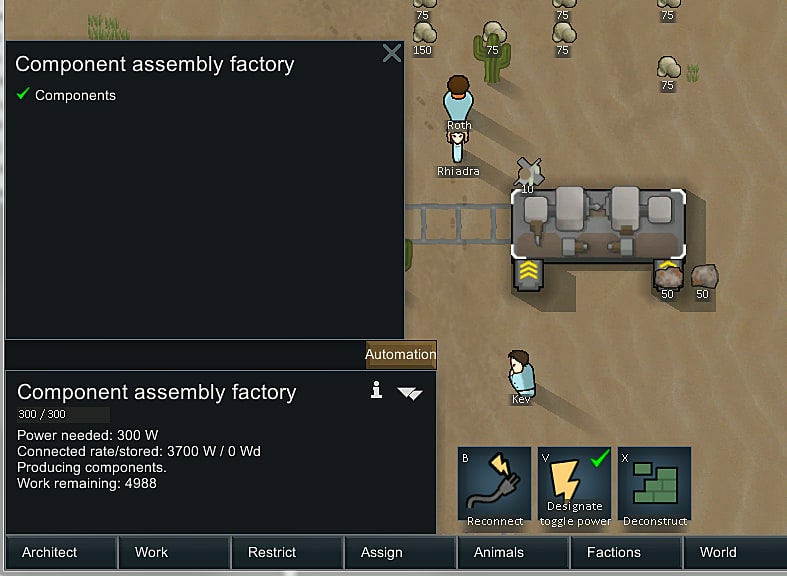 Using each of these five methods, you can collect the components you need to make repairs or upgrades as you build out your colonies. 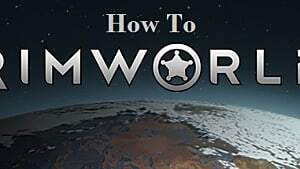 RimWorld is a large complicated game, so it's understandable if you need guides like these. 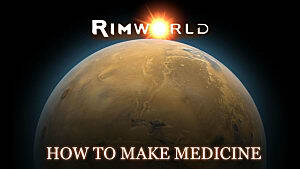 For more help with the game, check out the rest of our RimWorld guides here on GameSkinny.